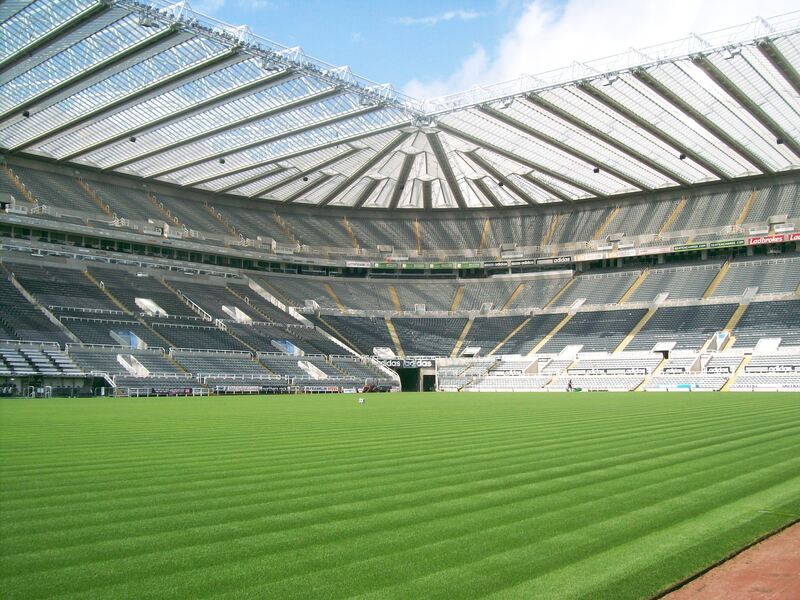 Newcastle: Paul Dummett returns but how will he be received? 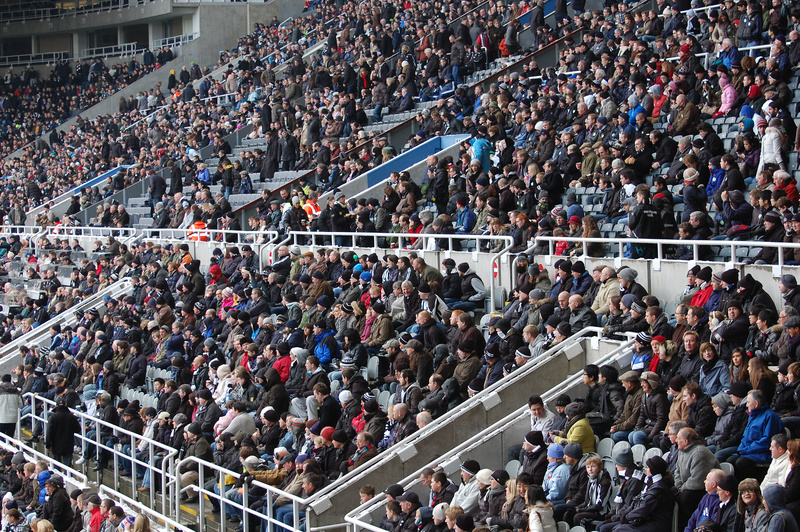 Newcastle United: Should they get an England call up? 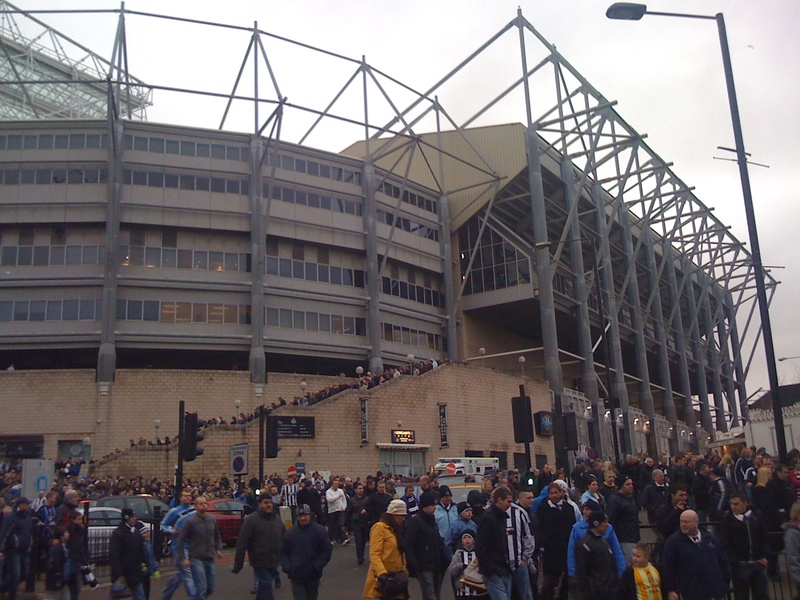 Newcastle: What is wrong with Jacob Murphy?